It was announced today that the Episcopal Electoral College for Kilmore, Elphin and Ardagh, meeting in Church House, Armagh has elected the Revd Ferran Glenfield, Rector of Hillsborough Parish (Down), as the new Bishop of the United Dioceses. He succeeds the Right Revd Ken Clarke, who is now Director of SAMS Ireland. The Revd Ferran Glenfield is a graduate of Queen’s University Belfast. He taught before training for the ordained ministry and completed theological studies in Trinity College Dublin and the University of Oxford. Ordained deacon in 1991 for the Douglas Union of Parishes, he continued to serve in the Dioceses of Cork, Cloyne and Ross as the Rector of Rathcooney Union of Parishes. In 1996 he moved to Dublin Diocese to become the Rector of Kill o’the Grange Parish in Blackrock where he served for sixteen years before moving to Hillsborough in 2012. 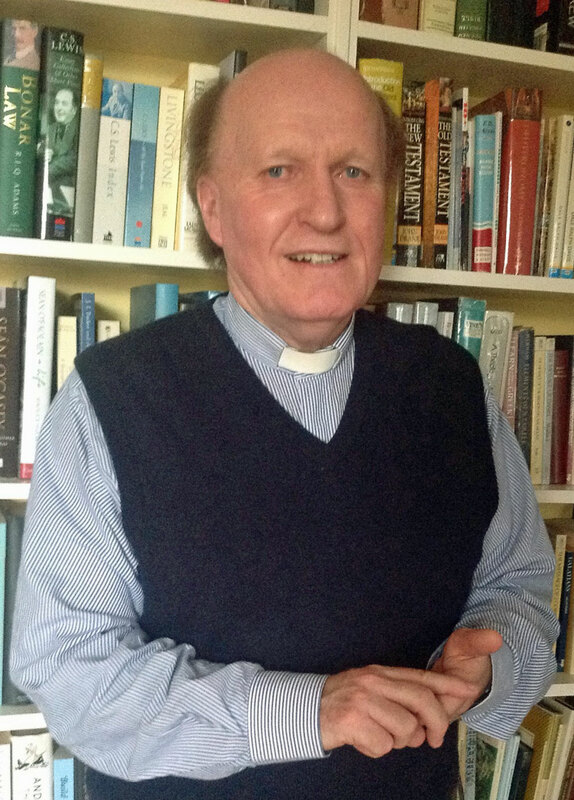 In addition to parish experience, he has been involved in theological education most notably through the Irish College of Preachers and the Church of Ireland Theological Institute. He is married to Jean, who is Head of the Preparatory Department in Wesley College, Dublin and they have three children. Following approval by the House of Bishops, the bishop–elect will be consecrated as a bishop on a date to be determined.